VideoLAN - VLC Media Player is a free and open source cross-platform multimedia player and framework that plays most multimedia files as well as DVDs, Audio CDs, VCDs, and various streaming protocols. If it won't play anything try change the video renderer from "Automatic": Tools → Preferences → Video tab (above) → Display section → Output. SRPOS "auto resume plugin" included. Read the Help file on how to activate it. 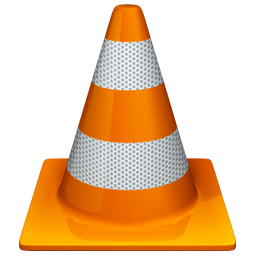 Get the latest VideoLAN - VLC releases—both the 32 and 64 bit 7-Zip packages. When all is OK, then delete the VLCMediaPlayerPortable _3264\Data folder and run PAI, paste the package folder address C:\0TEST\VLCMediaPlayerPortable _3264, and click Go—to create the installer package. VLC do not have portable mode. It stores its settings in Windows registry and data folders while running. Motivate VLC development, follow them around the Web!